We're on vacation this week, just a short drive from the North Carolina Aquarium at Fort Fisher. 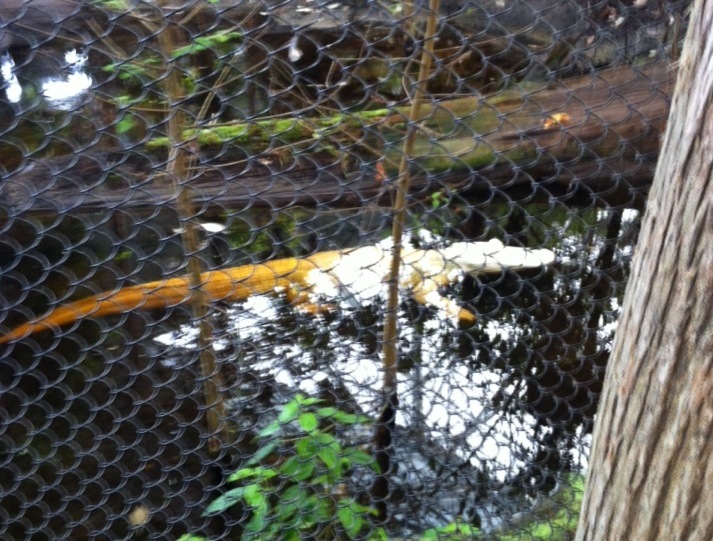 He is an albino alligator. These creatures are lacking a certain skin pigment, which renders them white in color. They can't survive in the wild because they are vulnerable to predators and the sun. But what's most interesting about them is how special and rare they are. There are only around fifty of them in the world. 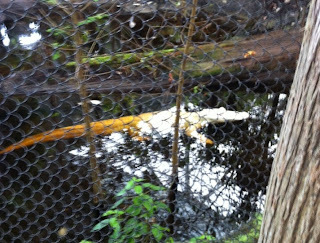 So, here is how you are like an albino alligator, according to the Apostle Paul. "For we are God's masterpiece, created by God to do good works" - Ephesians 2:10. Think about that for a minute. You are a masterpiece. A work of art. Carefully and intentionally designed by the Creator of the universe, with good things to do that were specifically designed for you. So are you doing those things? Do you believe deep down that you are a masterpiece? Have you asked God to show you what He made you for? What does it take to be a Regular Attendee? Do I Belong At Next Level?